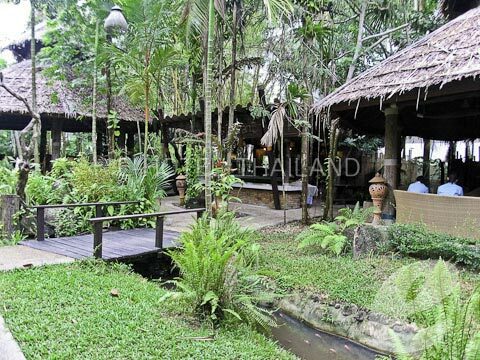 A great hideaway resort sorrounded by nature with great mountain view. 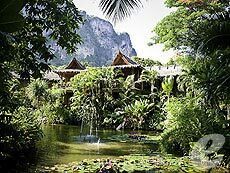 Somkiet Buri Resort & Spa is a great hideaway resort beautifully set in natural surroundings with limestone mountain views and tropical gardens. 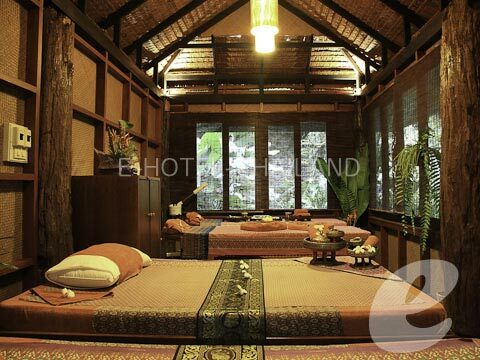 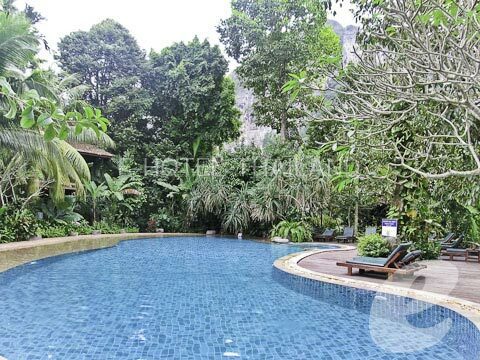 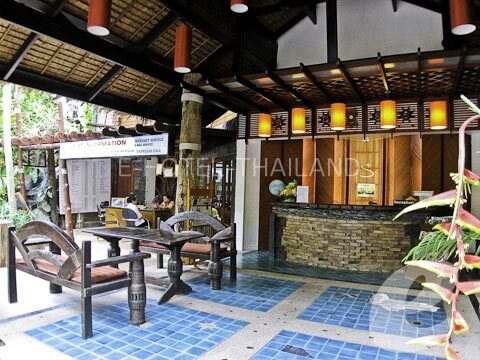 A secluded property located in Ao Nang beach with mountain view backdrop. 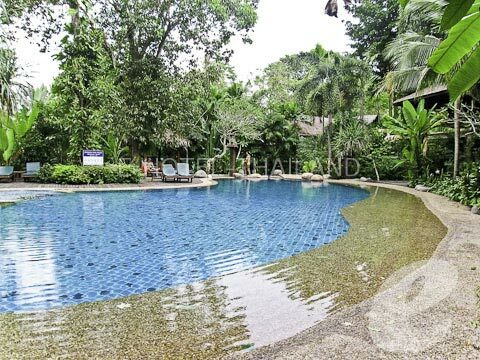 Only 300 metres from Krabi\\\\\\\\\\\\\\\\\\\\\\\\\\\\\\\\\\\\\\\\\\\\\\\\\\\\\\\\\\\\\\\\\\\\\\\\\\\\\\\\\\\\\\\\\\\\\\\\\\\\\\\\\\\\\\\\\\\\\\\\\\\\\\\'s most popular beach, white sandy and crystal clear sea of Ao Nang beach. 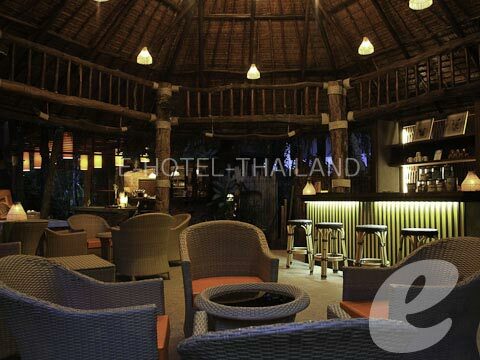 Restaurant : Restaurant (International & Thai), *No alcohol for sale but customer can bring their own. 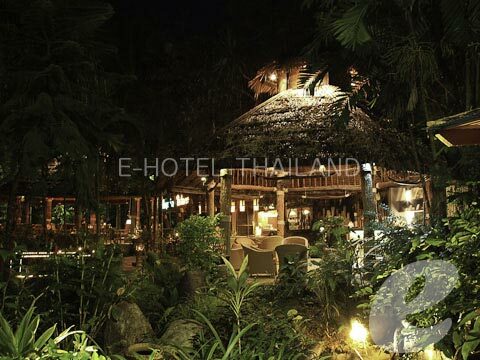 * A child/children 4-12 years sharing a room with adults without putting extra bed will be charged only breakfast fee of THB 120++/child. 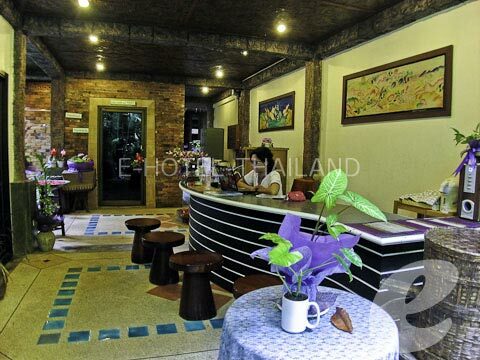 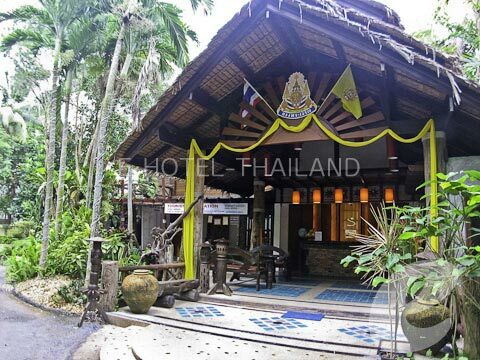 *The rates quoted for Deluxe are in Thai Baht per room per night for triple occupancy.